Celebrating 100 years of quailty rugs this year. Capel Rugs has a large variety of US Made and imported rugs. Family owned and operated Capel rugs are backed by promise of quality and complete satisfaction. 41 years importing home furnishings and a team of designers on staff, Uttermost has a great sense of modern design and reasonable prices. 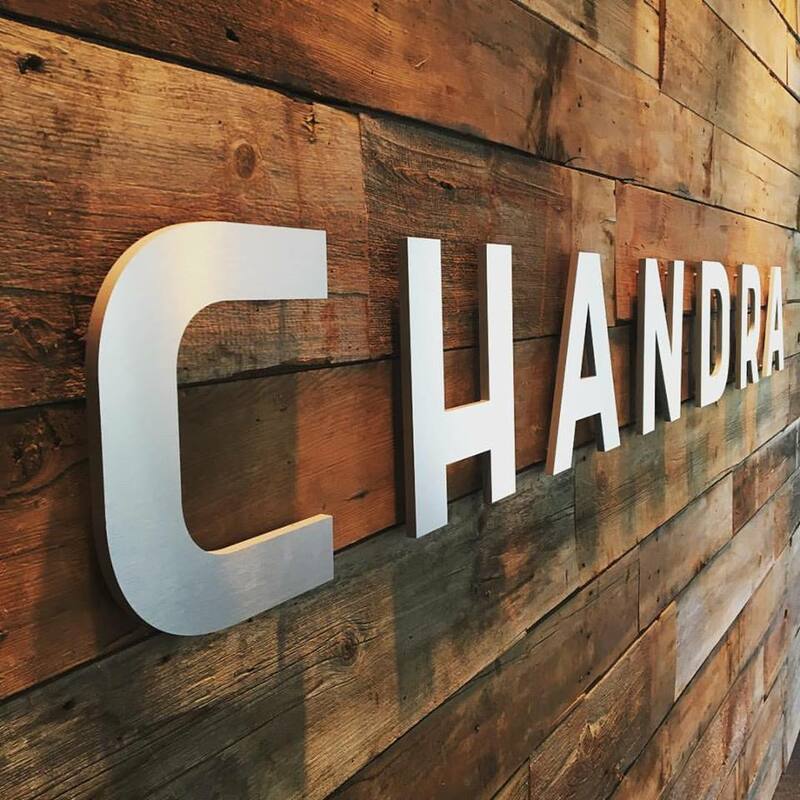 Chandra makes the high-design lifestyle accessible by providing quality handcrafted products at great value. We also carry a large selection of smaller rugs in our showroom. Come in and have a look, we can help you find a style and size that suits your room.